October | 2011 | What's New at Rainnea Ltd. 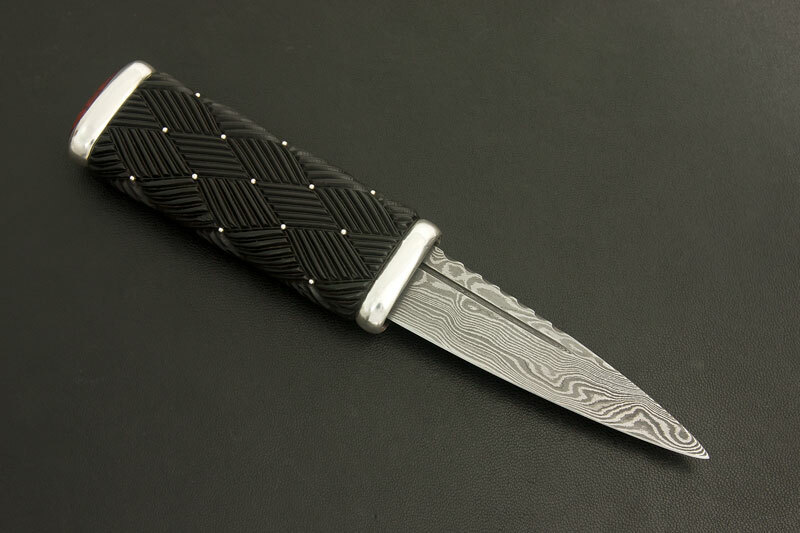 This Sgian Dubh was commissioned by a piper and I’m glad to hear it’s going to get regular use. 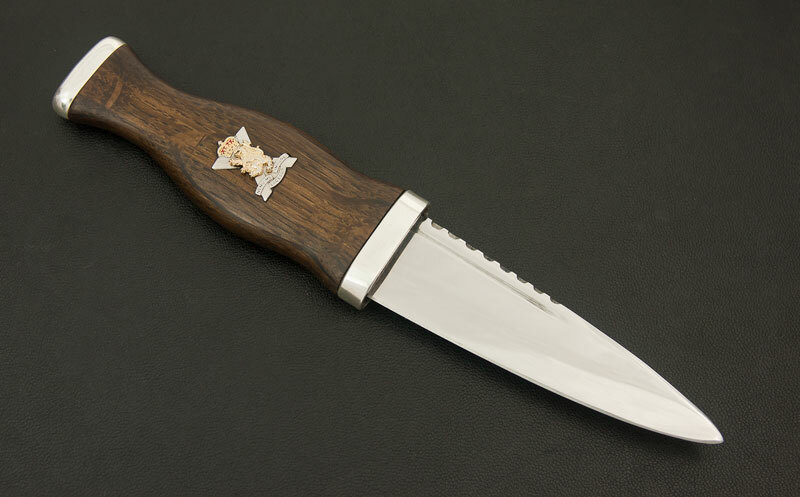 It’s the first to use one of our new Damascus Sgian Dubh blades.